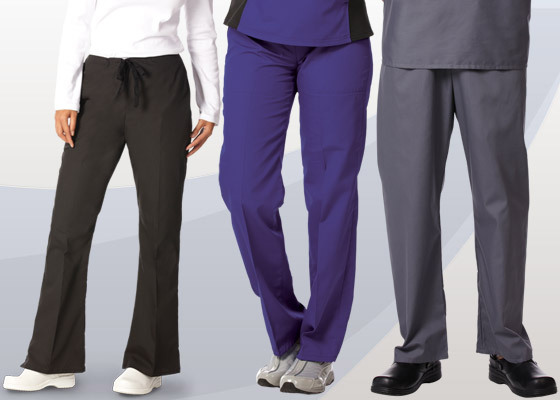 Here at Sohn Linen Service, we provide a full line of professional garments for the healthcare industry. 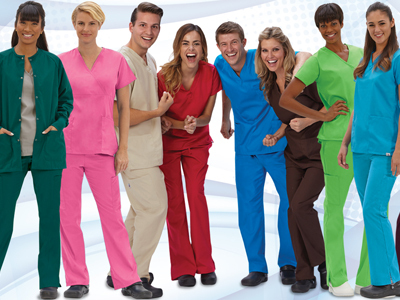 All garments are individually tagged and micro-chipped for accurate tracking and delivery. 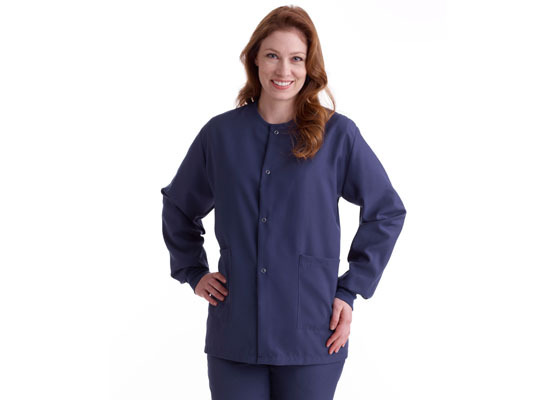 >Sohn Linen Service can even personalize your garments with our professional embroidery and logo/name tag services. 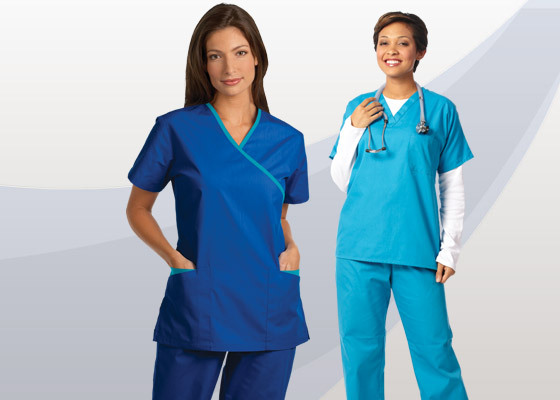 * Direct sale of apparel is an option if a rental service is not needed.